Welcome back to Buzz! It’s that time of the month again, we have a lot to catch up on! Our graphic design team are very busy working to create awesome products for our clients. They are currently working on a brochure for a leading optician, a brochure for Quanta and a new folder for GTL Europe. After weeks of developing, designing and advertising, we are ecstatic to announce that we helped Ingenious Beauty launch their brand new product, Ultimate Collagen Anti-Ageing Supplements. The Buzz team and I are delighted to be working with Giggs & Co, Giggs & McGrath, Giggs & Bell, Noonan & Giggs and Giggs & Signature. We will be working on social media, web development, SEO, content marketing as their Digital Marketing partner across the 5 businesses. 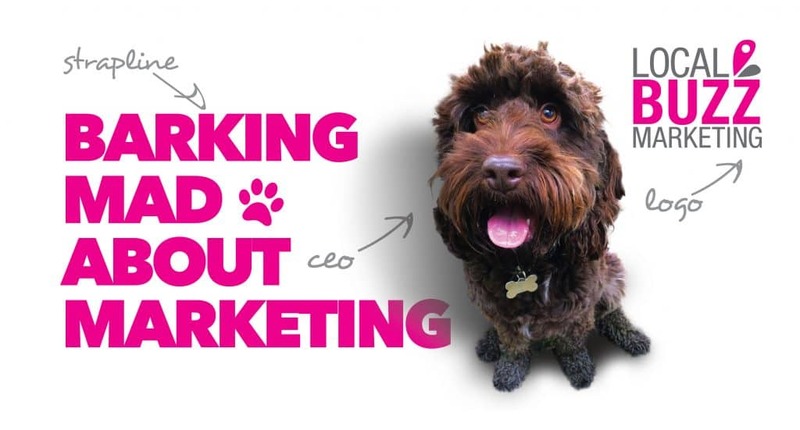 Over the past month, the Buzz team have been very busy not just working on clients, but our company also. For instance, we are continuing to work on Buzz’s new website and improve our packages for SEO, Google Adwords, Social, Graphic Design and Web Design. 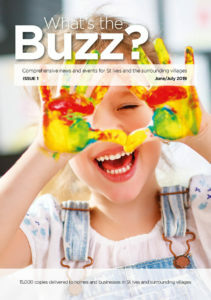 Additionally, we will be announcing a new Buzz team very shortly – which is very exciting. If you have been a regular Buzz visitor for some time, you will know that some of the team have an ambitious interest in cycling, and have participated in awesome adventures. Well, currently our Andrew Perryman is on the last day (day 5) of the Dallaglio Cycle Slam. He is biking stage 1, travelling approximately 510km and climbing an astonishing 11,600m. Click here for the website. 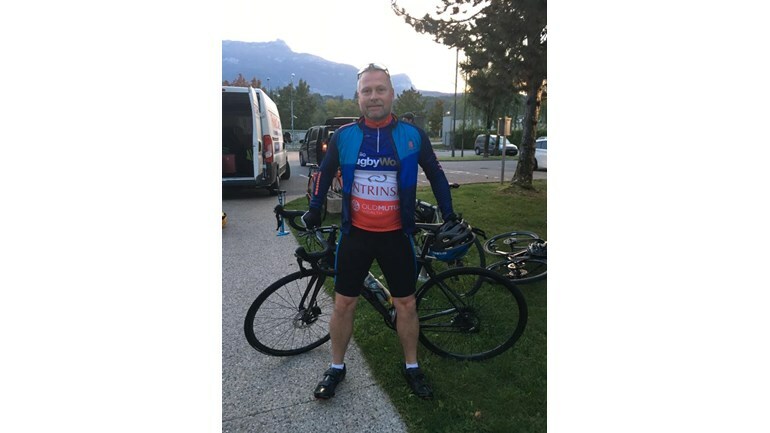 However, Andrew isn’t the only one participating in a cycling event, our very own Jon Orchard is embarking on the Tour of Cambridge this Sunday, another great accomplishment. Jon is joining 3000 other cyclists in the Mellow Vélo Ride, a huge 127km (79 miles) journey and a 587m climb. Click here for the website. We wish Jon the best of luck and are proud of Andrew for almost completing his journey.